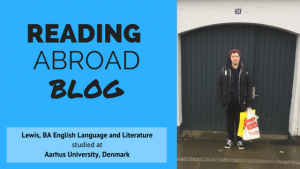 This entry was posted in Denmark Study Abroad and tagged Aarhus, Denmark, Food, Housing. Bookmark the permalink. 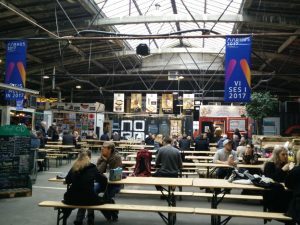 It is so nice, hope you will share more about your student life in Denmark.